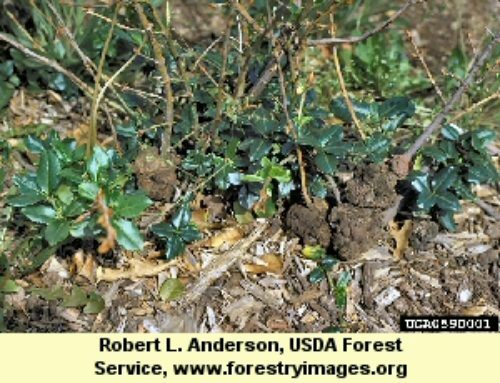 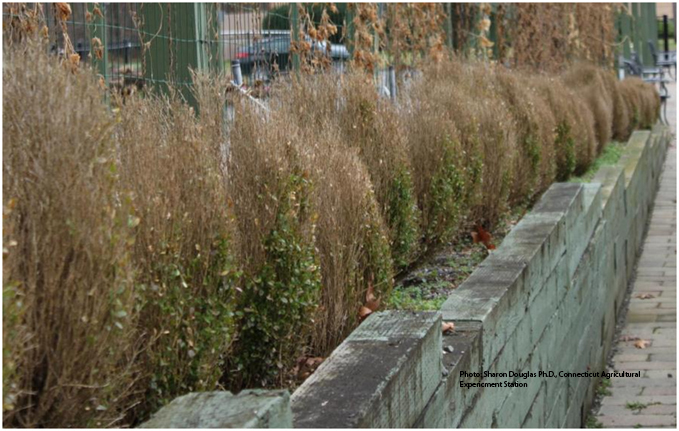 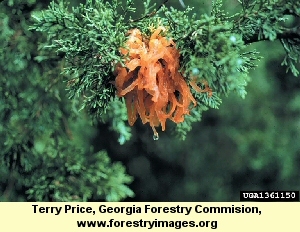 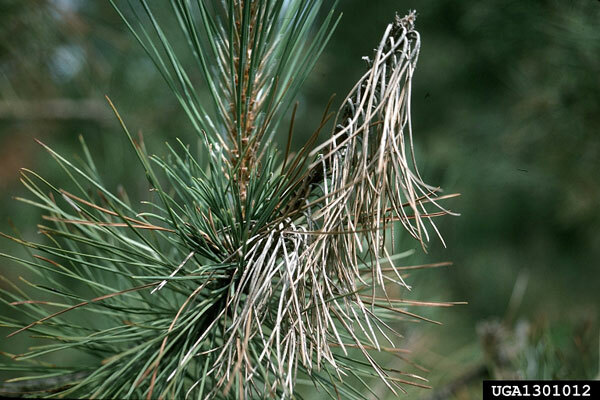 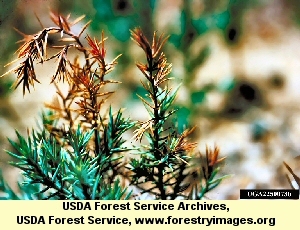 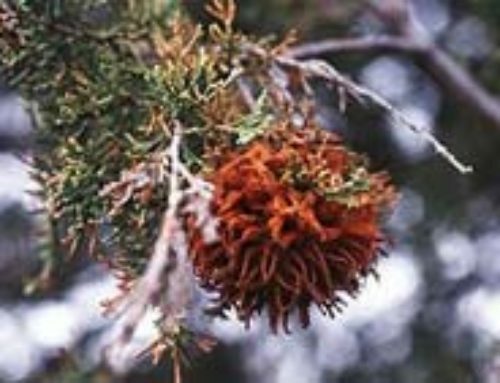 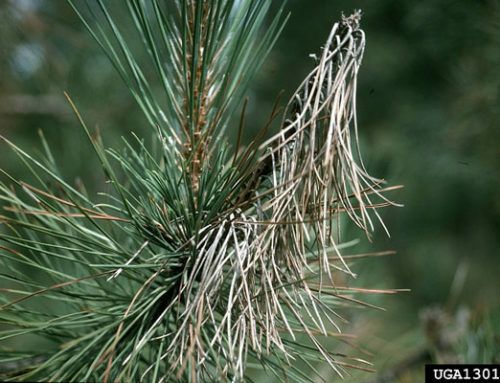 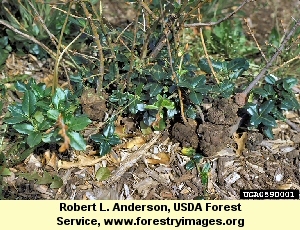 A tip blight that attacks junipers, especially rug junipers, in landscape plantings and can occur on plants of all ages. 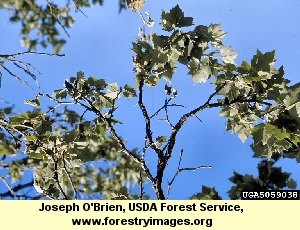 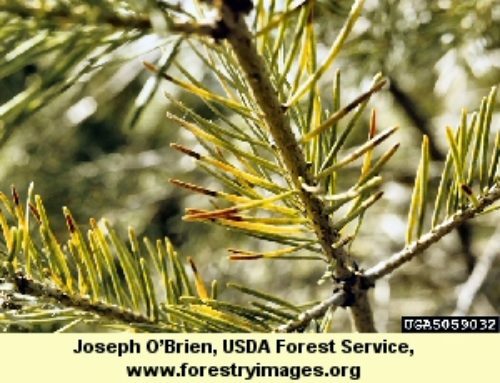 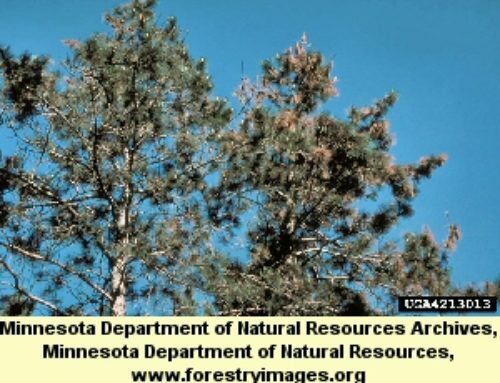 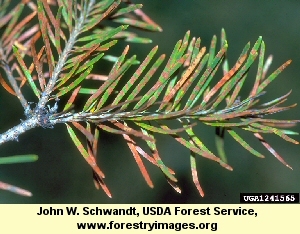 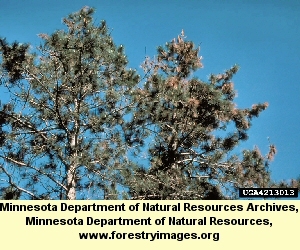 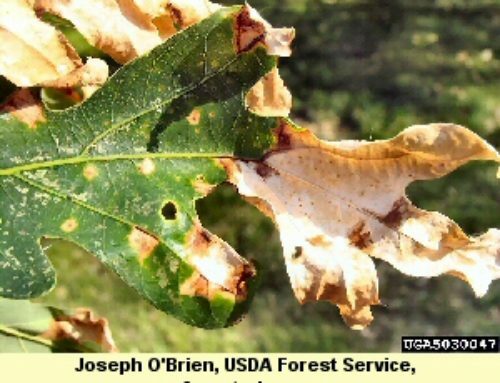 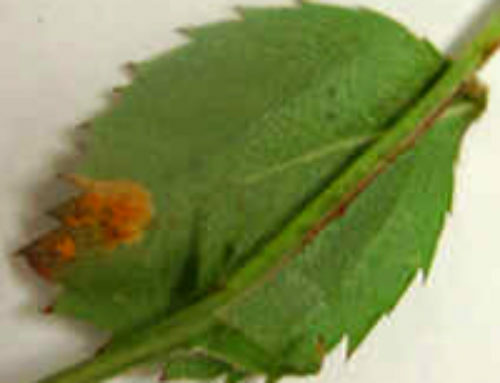 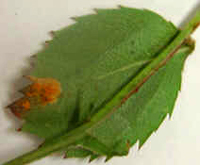 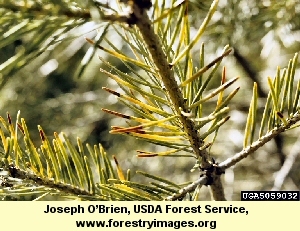 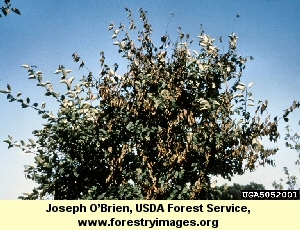 Symptoms include browning of needles and tip and branch dieback. 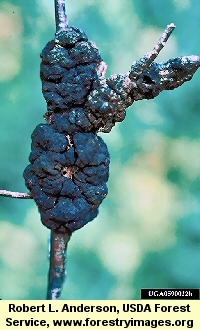 Infected tissues develop an overall ash-brown appearance. 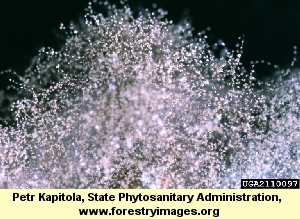 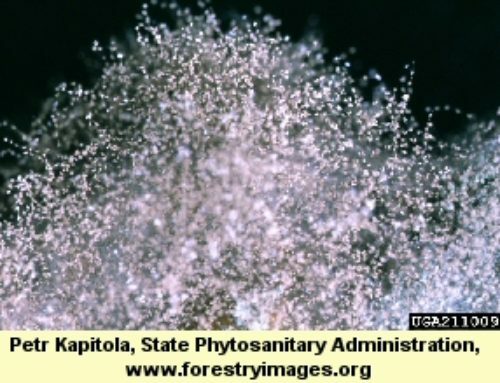 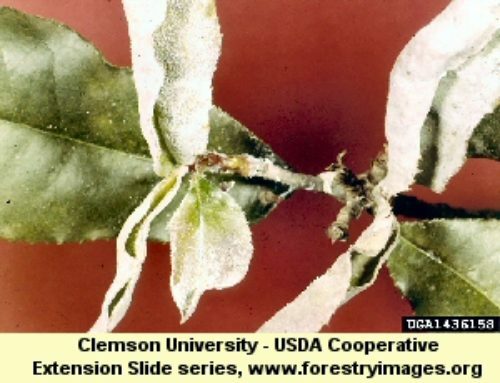 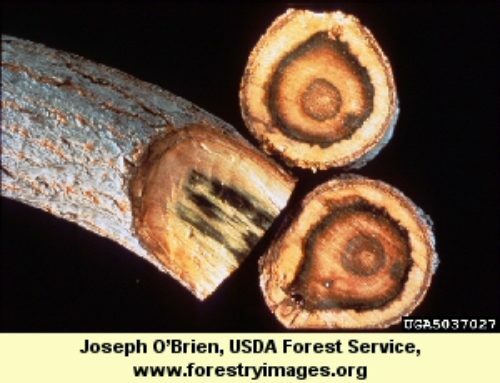 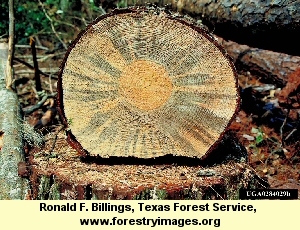 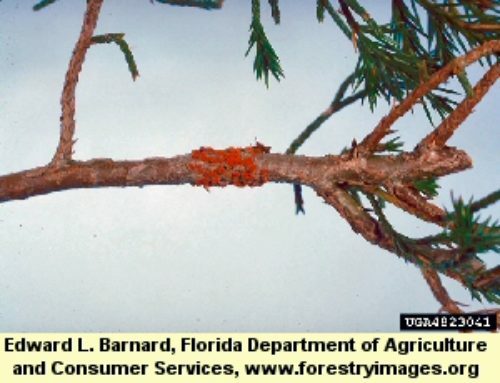 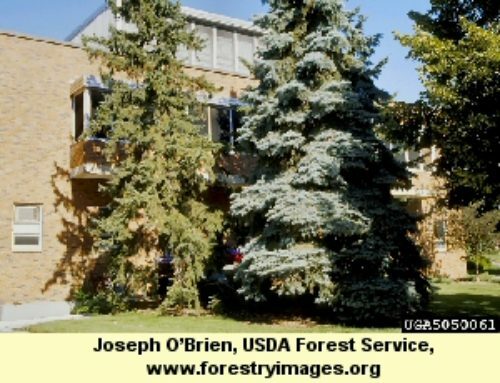 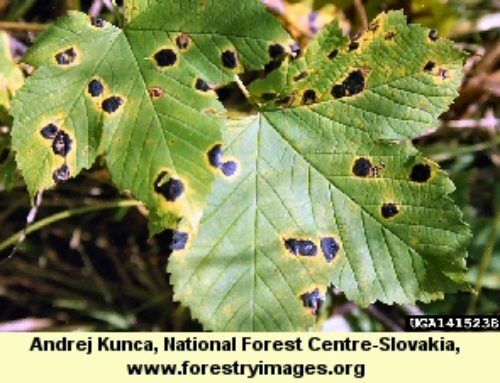 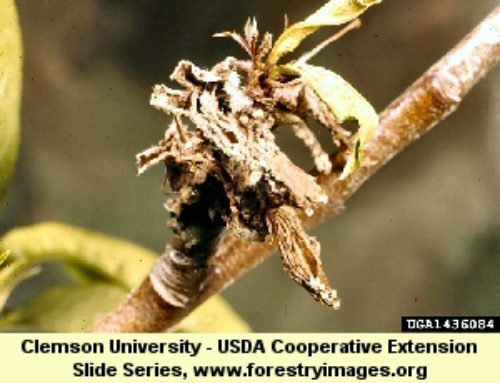 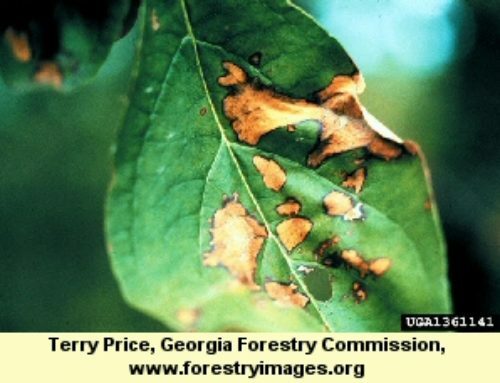 Infection of the youngest growth is most common although older wood and entire branches can be attacked. In extreme cases the entire plant is killed. 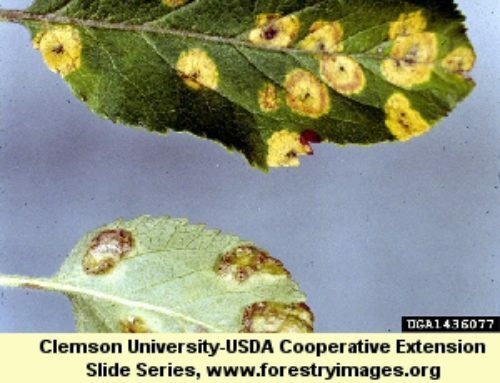 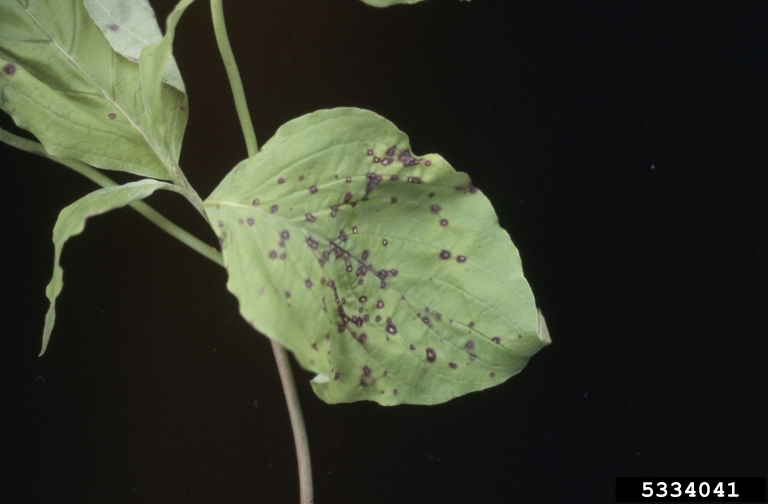 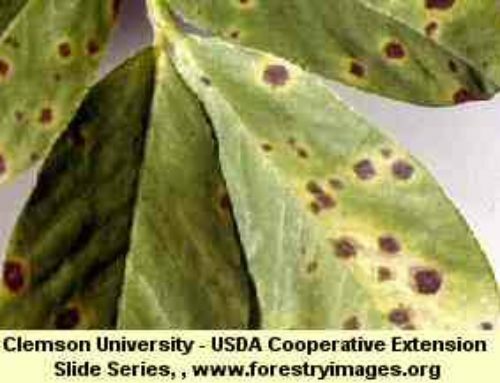 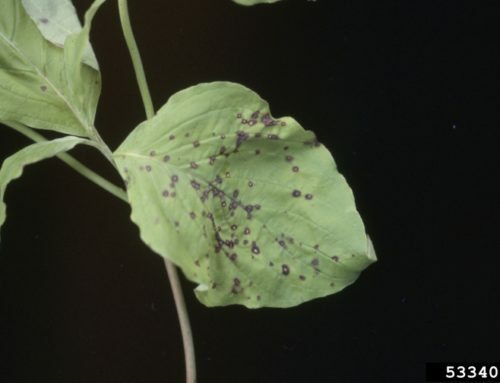 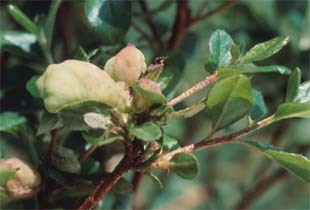 Plants under stress due to environmental factors (e.g., drought, excess moisture, growing in heavy shade) are more susceptible to infection. 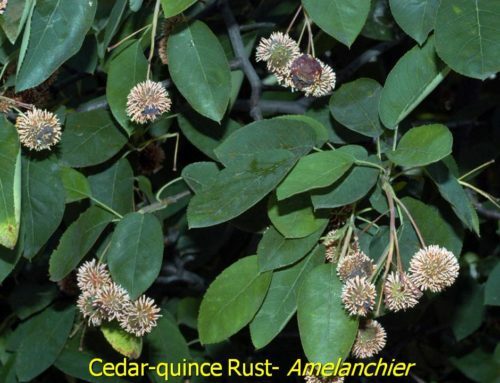 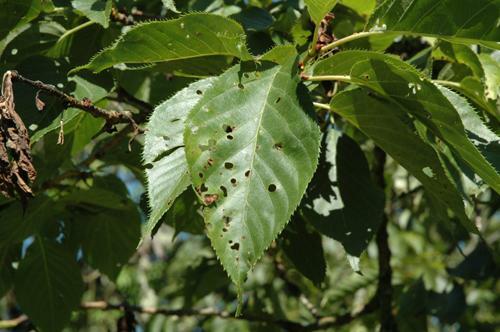 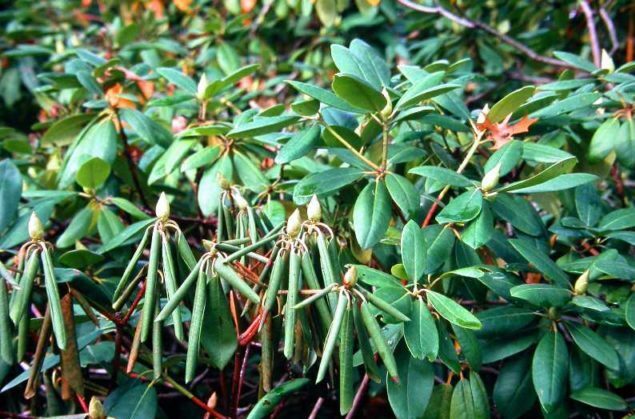 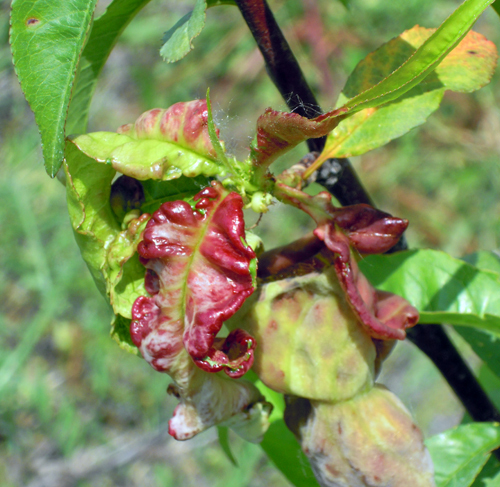 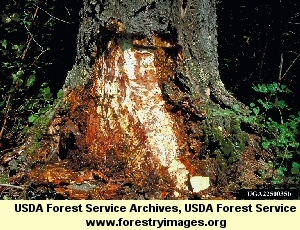 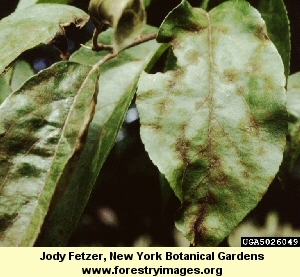 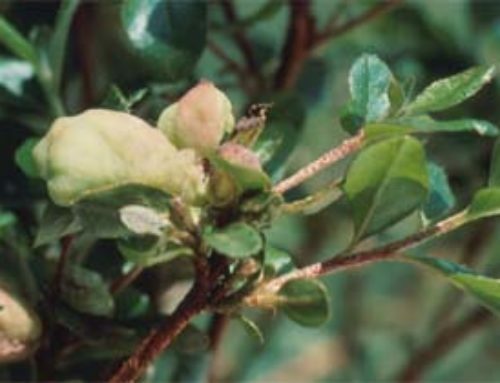 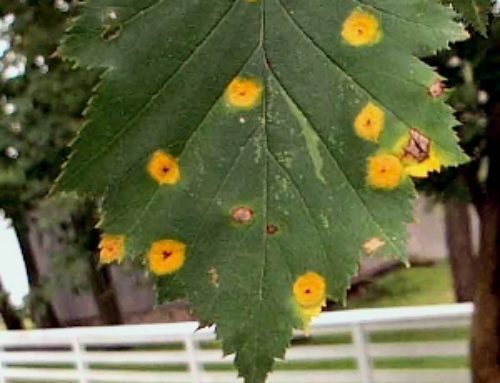 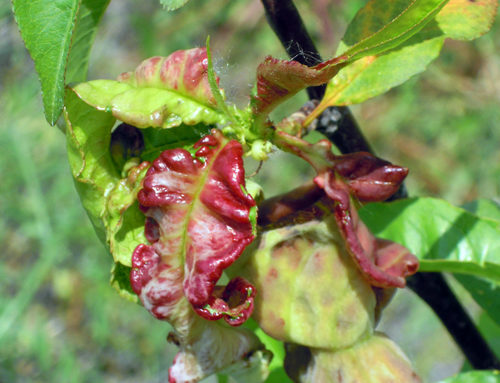 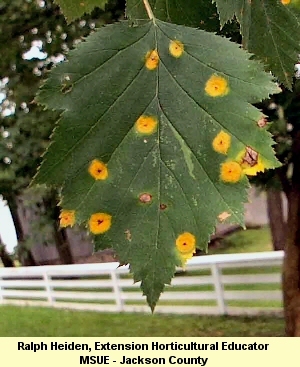 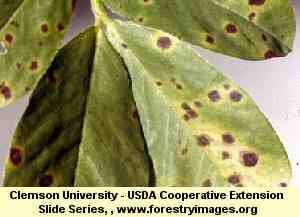 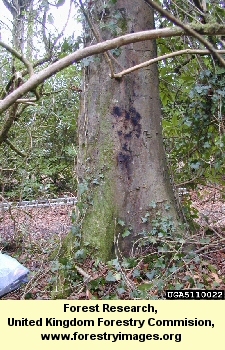 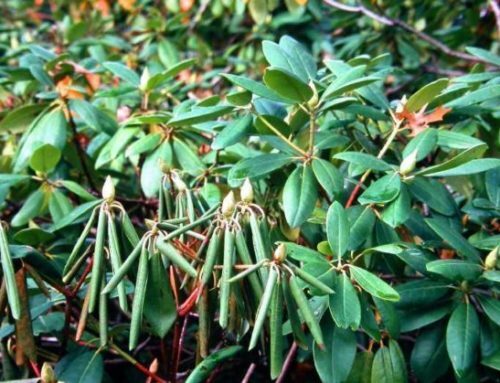 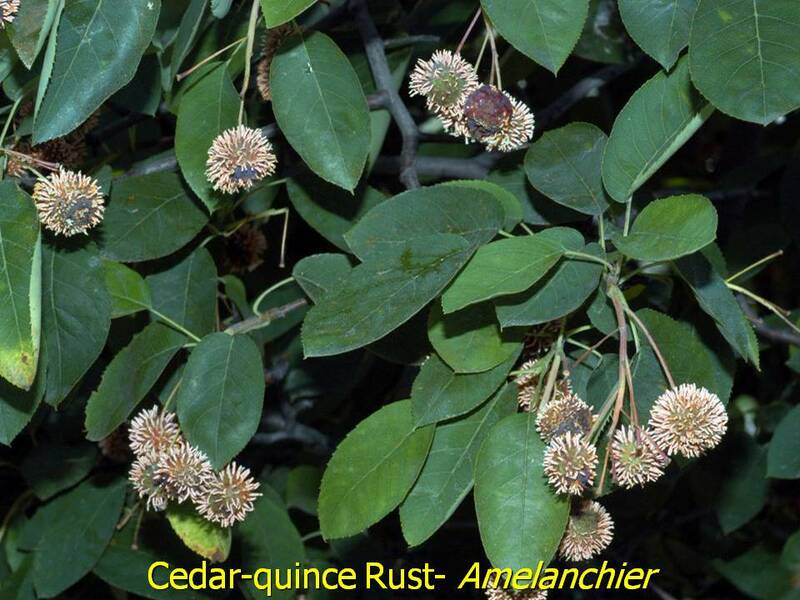 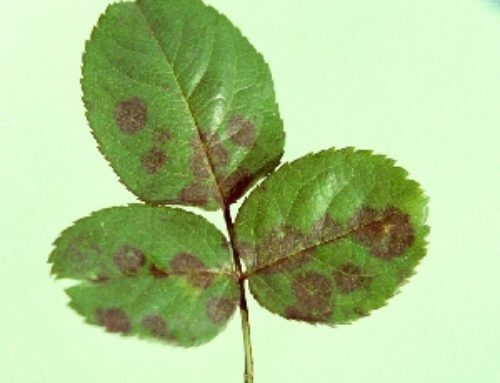 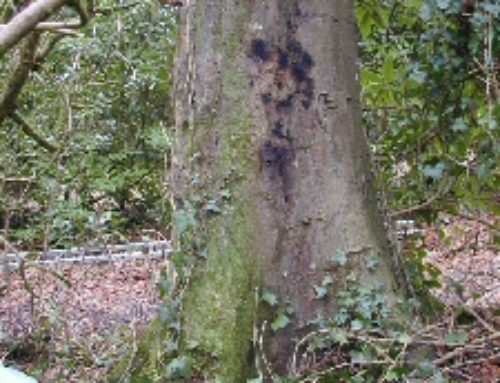 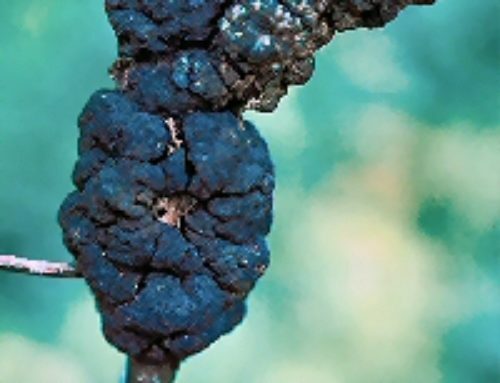 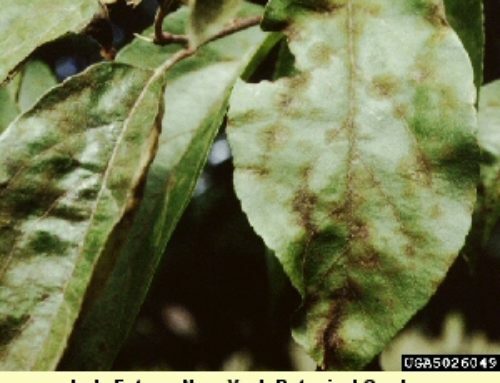 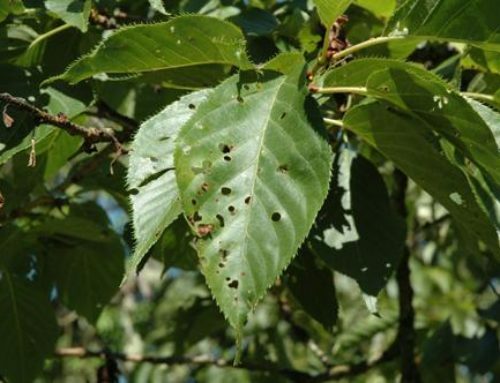 This disease can be managed by pruning and removing affected tissues when the bark is dry. 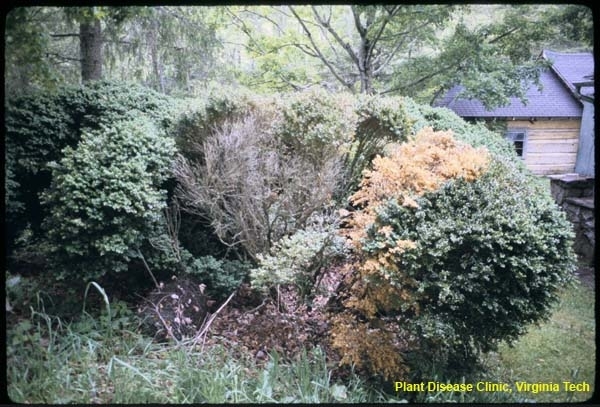 It is also helpful to avoid plant stress by following good cultural practices and to avoid overhead watering. 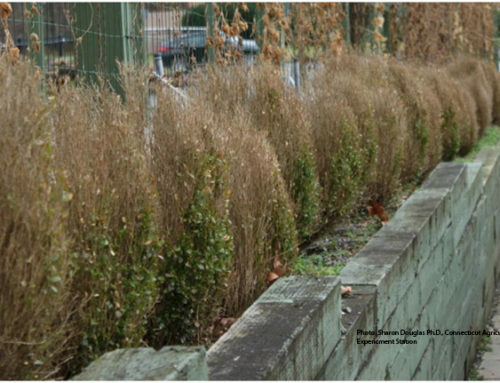 New plantings should be spaced to provide good air circulation. 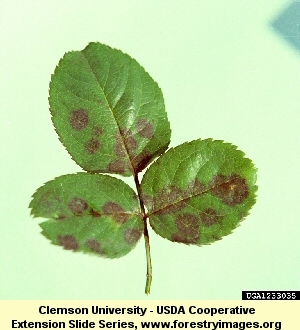 Resistant varieties are also available. 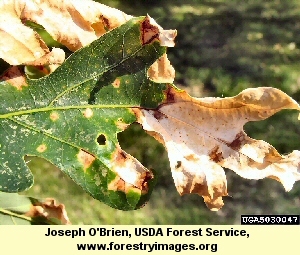 Spray treatments can help with recovery. 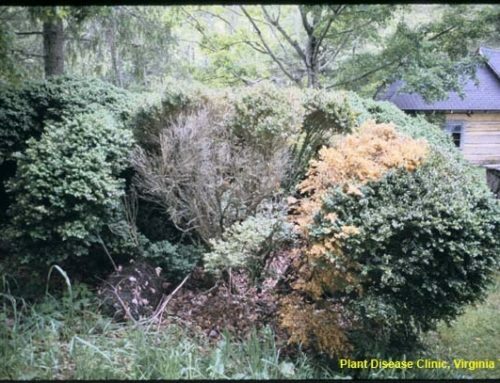 Applications should begin when new growth emerges in spring.